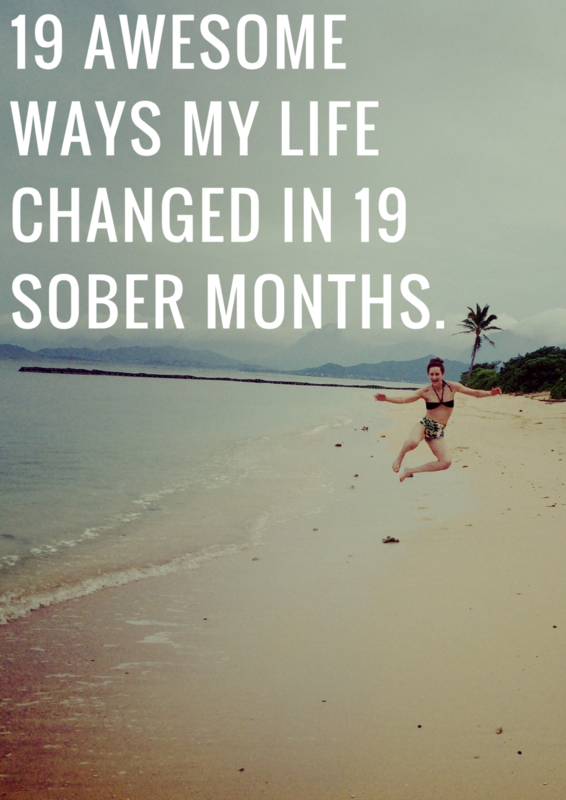 10 Blog Posts That Changed My Life. Creating blogs by candlelight (it actually only looked this organized once so I took a picture). There were many reasons I started blogging. The love of writing, the need to share my story, the desire to influence and make great change in the addiction space and somehow make sobriety appealing, my love of talking about myself, the idea of putting the fear of God into any man who had ever wronged me... But more than any other reason, it was because I myself had been so influenced by other humans who had shared their own real life stories. Blogs inform me. Blogs show me that other people are doing things. Blogs inspire me and charm me and change my mind and open my world and more than anything, make me feel connected - and deeply so - to a new world that I feel part of. A world that I don't necessarily see while I'm standing in line at Starbucks. Here are some of my favorite blog posts. These are the ones that made me gasp, reel, fist pump, cry, and stand that much taller. The ones that rocked my world, changed my mind. Changed my life.